Try a classic Italian Soda. 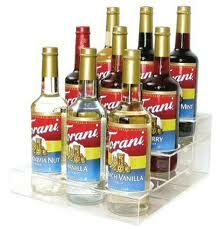 Tony's carries over 20 flavors of Torani syrups in classic fruit blends. Enjoy a relaxing hot cup of tea from our coffee bar. 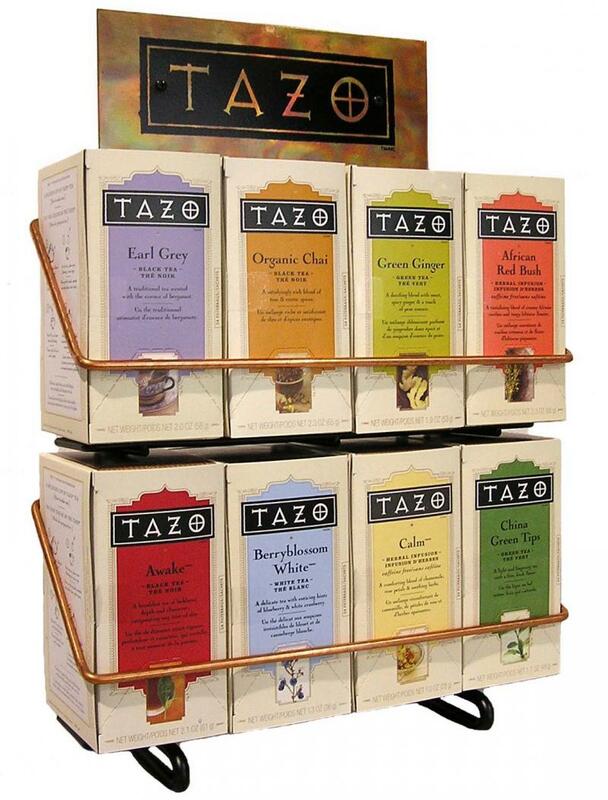 Choose from a variety of tea selections, including many caffeinated, decaffeinated and herbal options. Ask for added honey to sooth a winter cold or for a special treat!